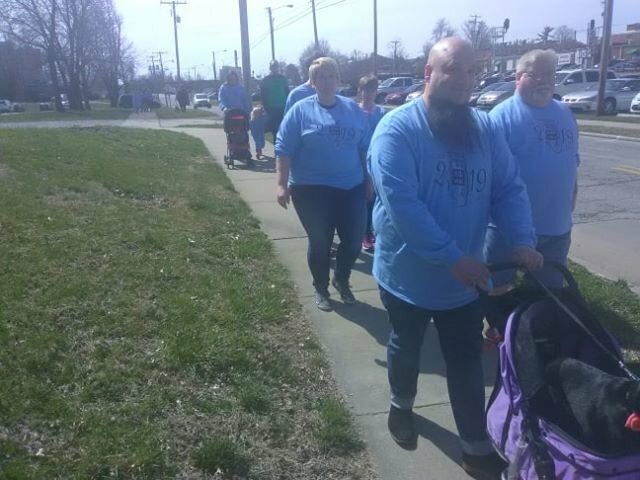 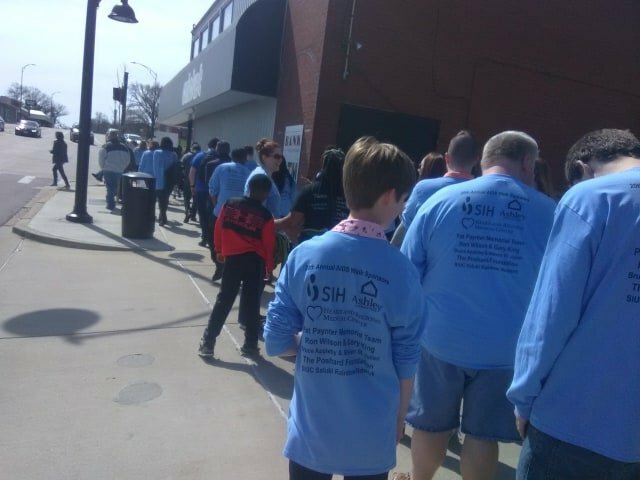 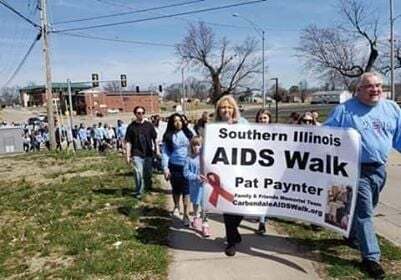 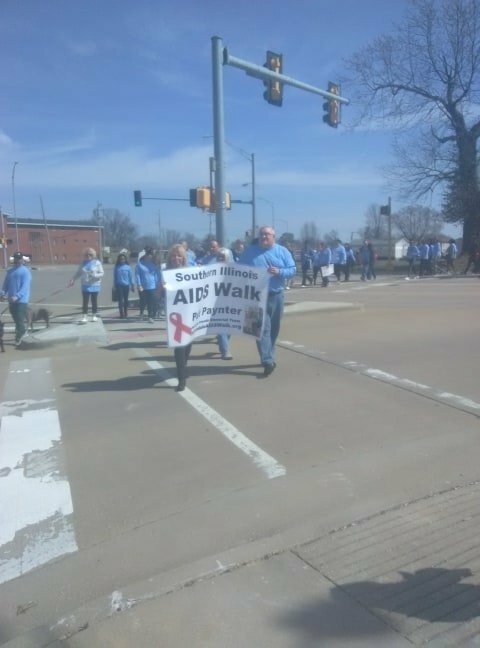 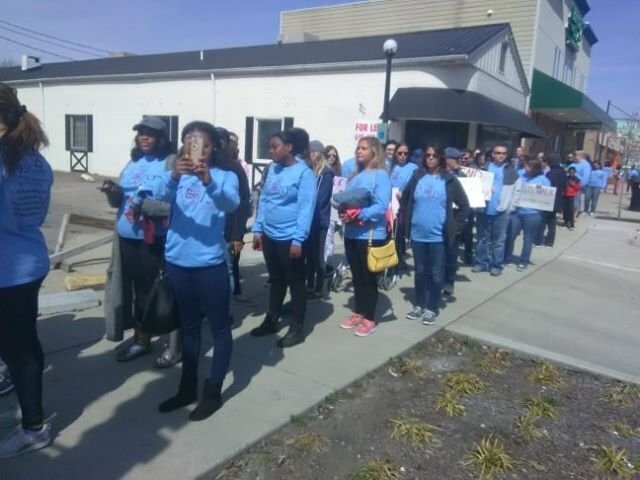 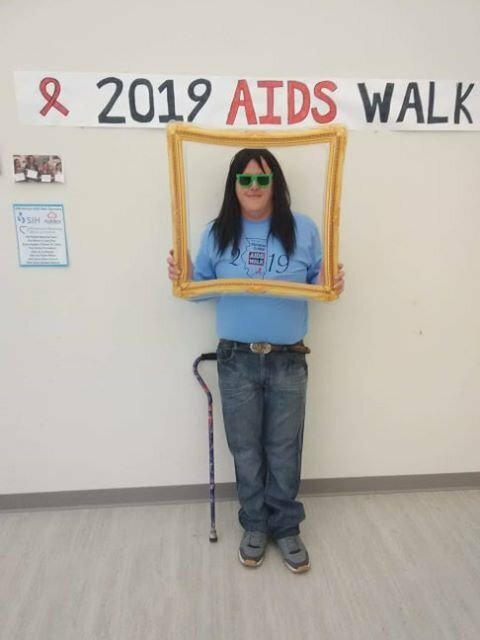 CARBONDALE — About 130 people took part in this past weekend’s annual Southern Illinois AIDS Walk in Carbondale. 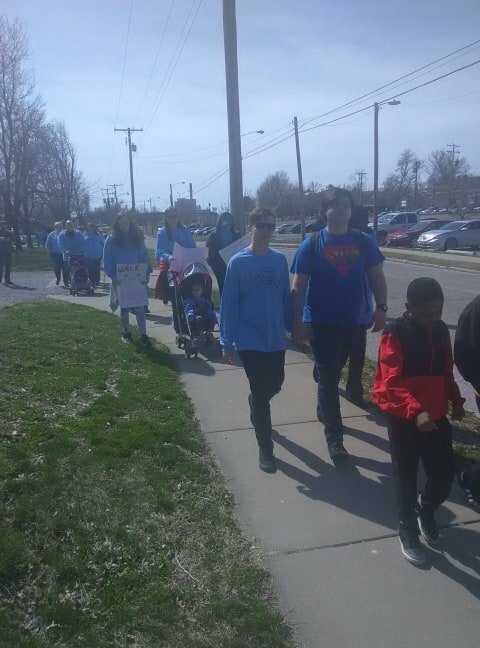 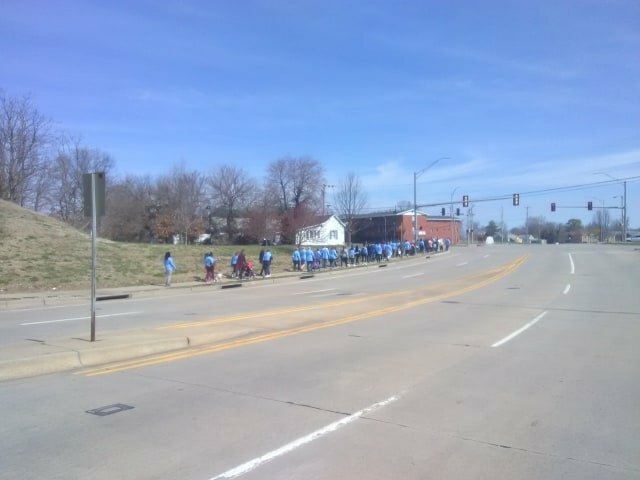 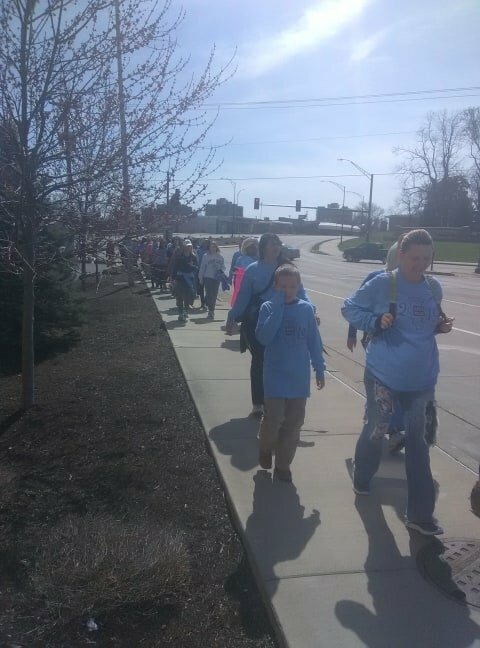 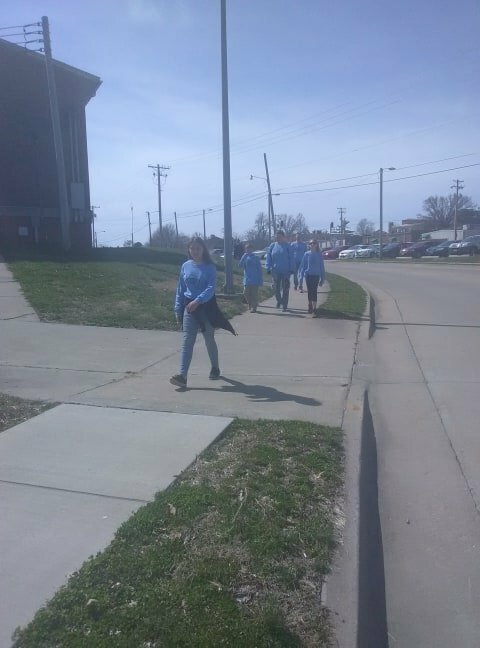 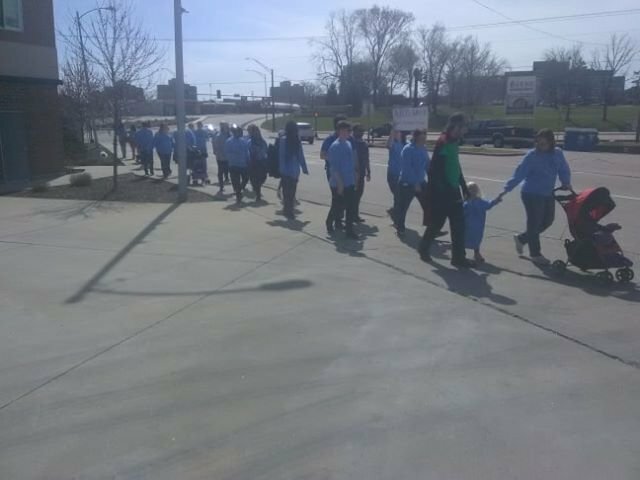 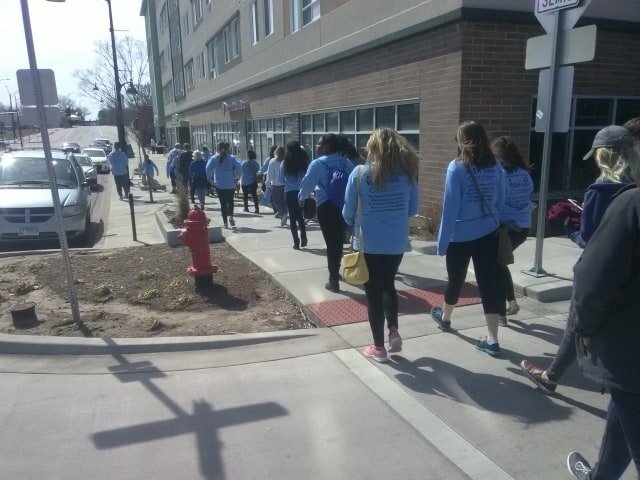 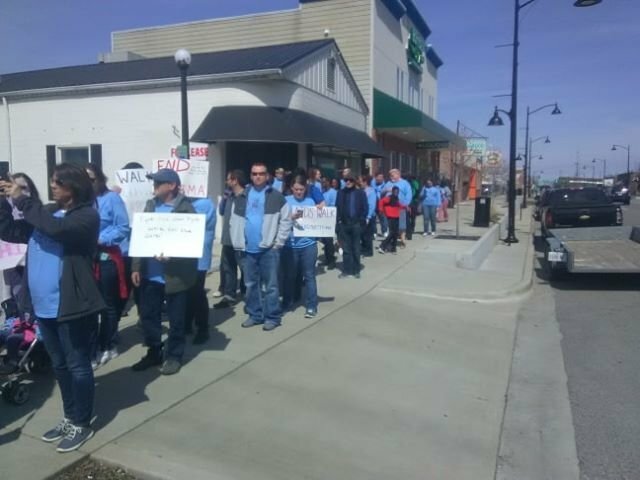 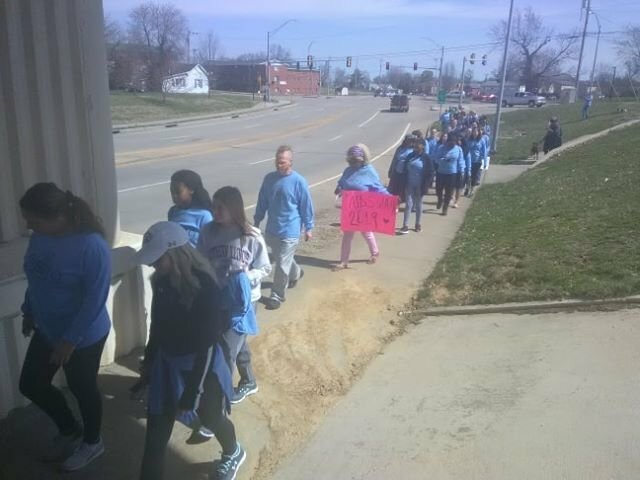 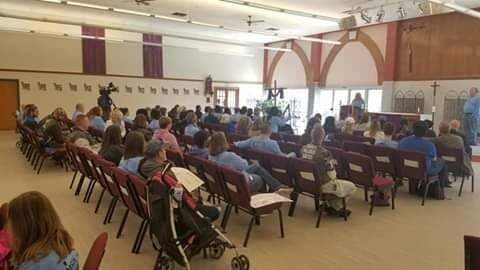 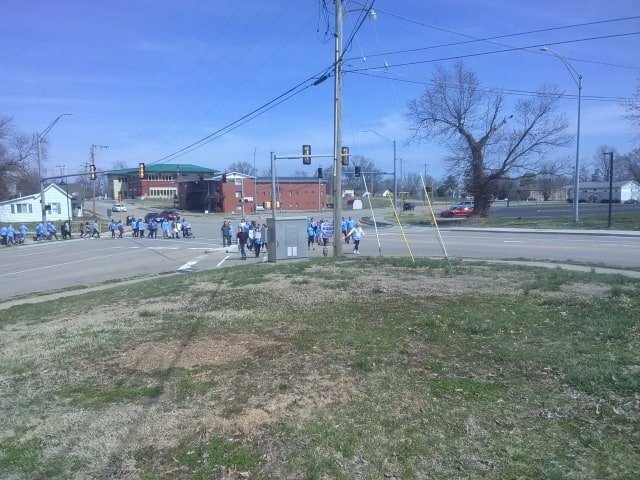 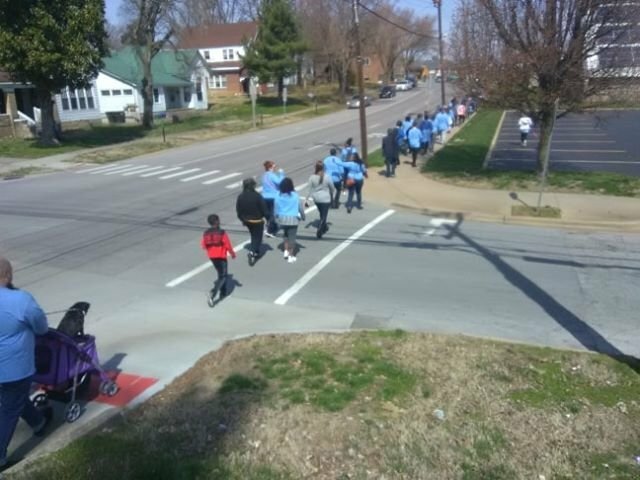 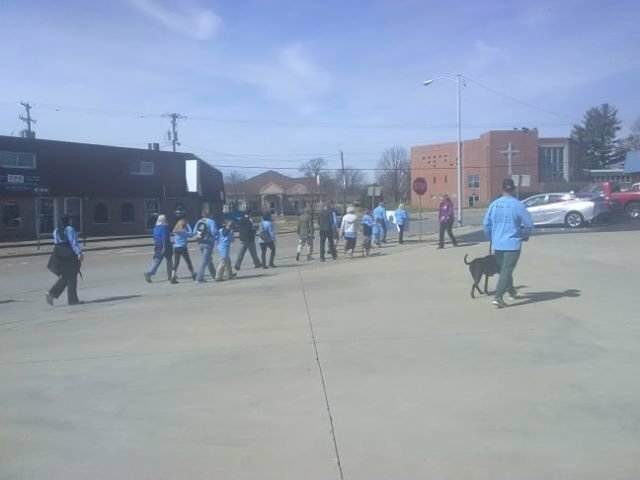 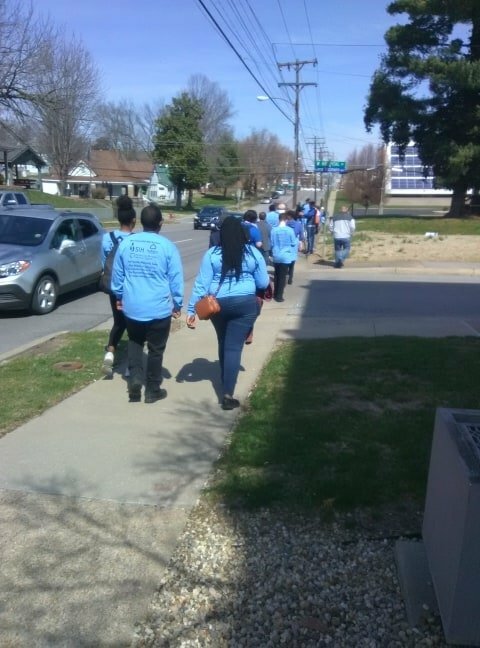 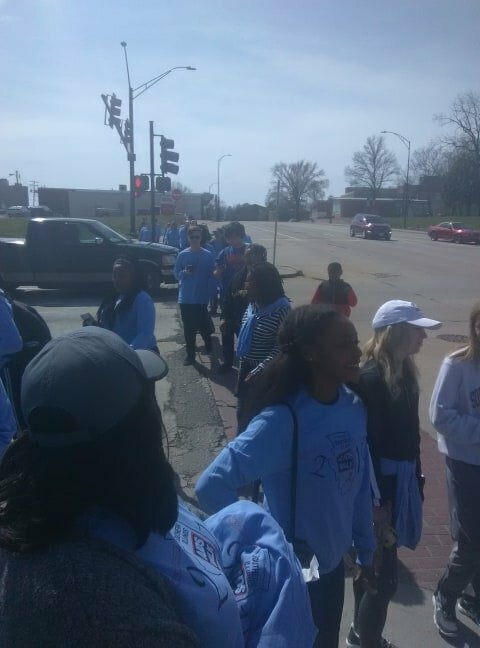 The walkers started at the Newman Catholic Student Center in Carbondale and walked for two miles. 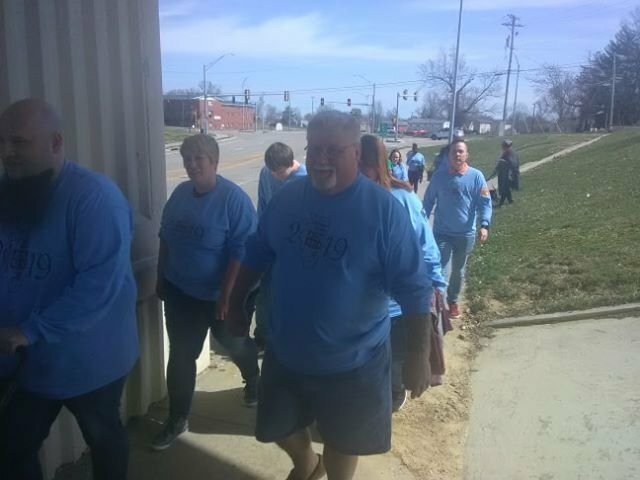 Wally Paynter said this year’s walk raised more than $6,000 and they were still counting. 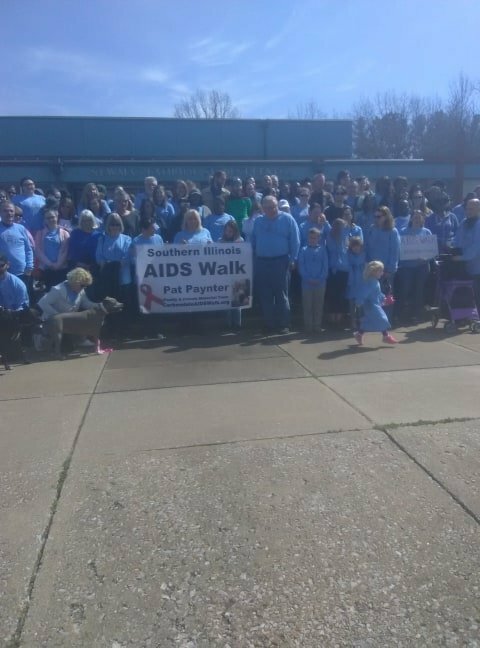 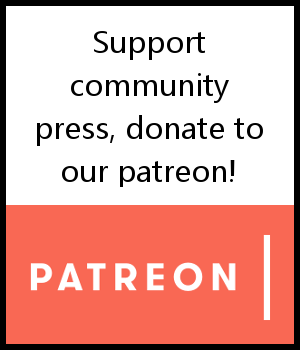 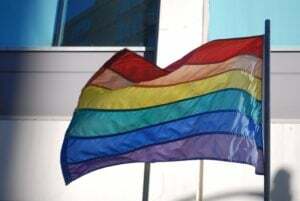 The money will be going to the Southern Illinois AIDS Coalition, which does HIV education throughout Southern Illinois and provides assistance to low income households impacted by HIV/AIDS.